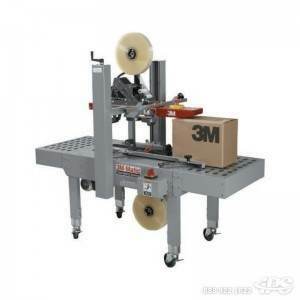 Is a hot melt carton sealing tape or an acrylic tape best for your packaging application? Hot Melt Tape vs Acrylic Tape. 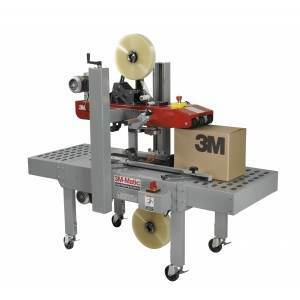 If you are not already a tapeguru, trying to determine whether your packaging application requires an acrylic tape or a hot melt tape may raise some questions in your mind. But choosing the correct packaging tapefor your application is essential to the presentation, protection and security of your product. 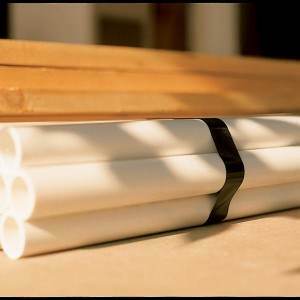 Read on to understand the fundamental differences between hot meltcarton sealing tapes and acrylic packaging tape, and what toexpect with both. Hot melt tapes exhibit a significantly higher adhesion in comparison toanacrylic tape. 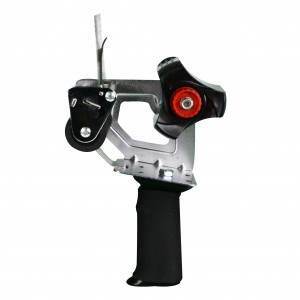 They possess superior holding power (referred to as shear value) and tensile strength, with quick tack. 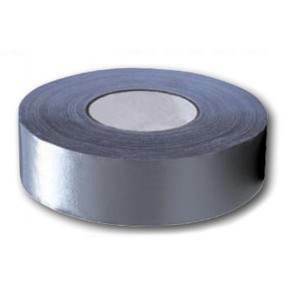 A hot melt tape isideal for applications involvingmachine applied tapes,overstuffed cartons, or cartons with a high degree of recycled content. They perform well in temperatures ranging from 45F to 120F. 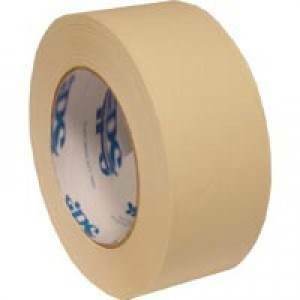 Available in clear, tan and colored rolls; sold in case quantity. Acrylic packing tapes, on the other hand, offer a wider temperature range than that of the hot melt tapes, ranging from 32F to 140. 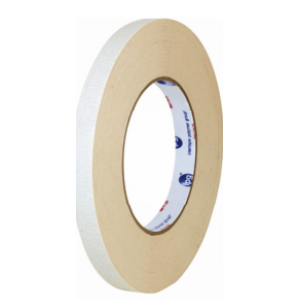 An acrylic carton sealing tape is ideal for applications that involve low and/or high humidity conditions. 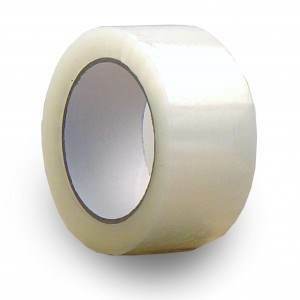 Acrylic tapes also have a stronger resistance to oxidation, allowing it to to be uninfluenced by exposure to sunlight. Hot melt tapes offer exceptional adhesion strength, flexibility, and performs well in varying applications. 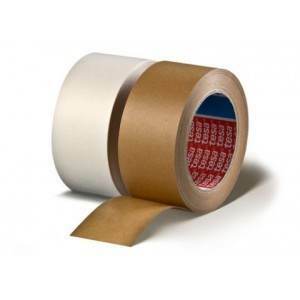 Acrylic tapes are ideal for packaging applications involving extreme temperatures, such as refrigeration, and for sealing boxes that will be warehoused over a long period of time. 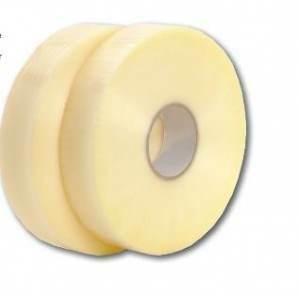 Hot melt tapes can yellow with age, whereas an acrylic tape is less likely to yellow over time. 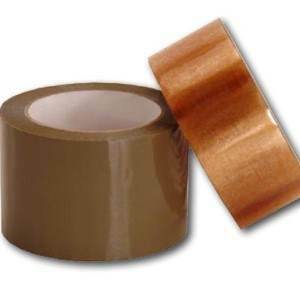 Machine grade hot melt tapes generally perform more reliably than machine grade acrylic tapes. 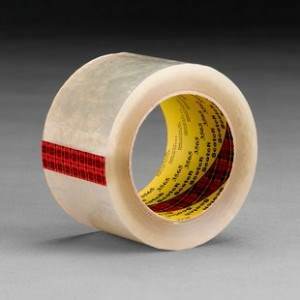 Both acrylic packaging tape and hot melt carton sealing tapes are comparable in price, offering both premium and economical grades.